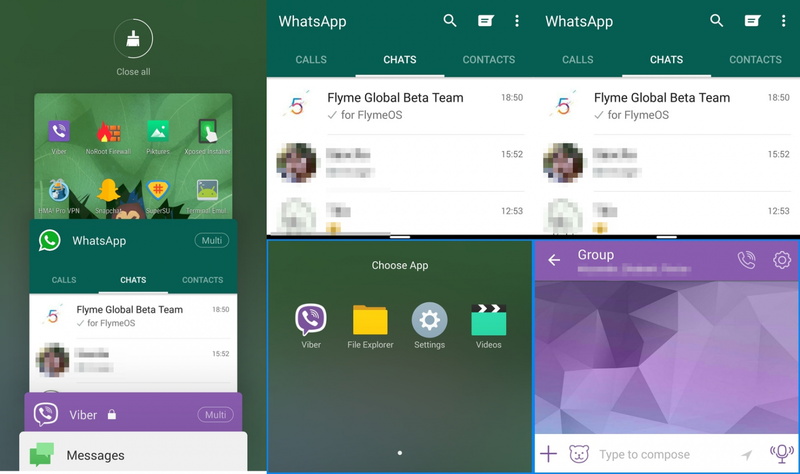 With the almighty Flyme Tools Xposed Module it's not possible to have multi window for all Apps, check it out. It works with Flyme Tools 2.5.1 and upwards. As the app is only available in Russian, I will make a guide in pictures to access the multi-window option. Install the FlymeTools on your rooted phone with Xposed and Xposed Installer installed. Open Flyme Tools and do what the picture shows. Thank you very much for so many tutorial!